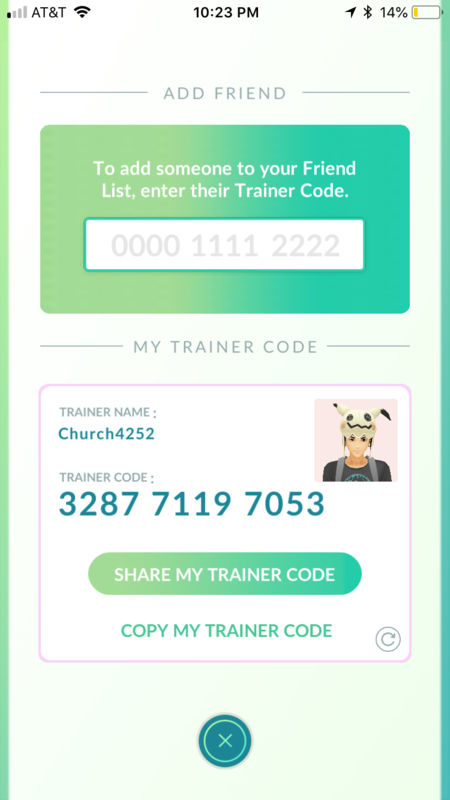 Let's be friends in Pokémon GO! 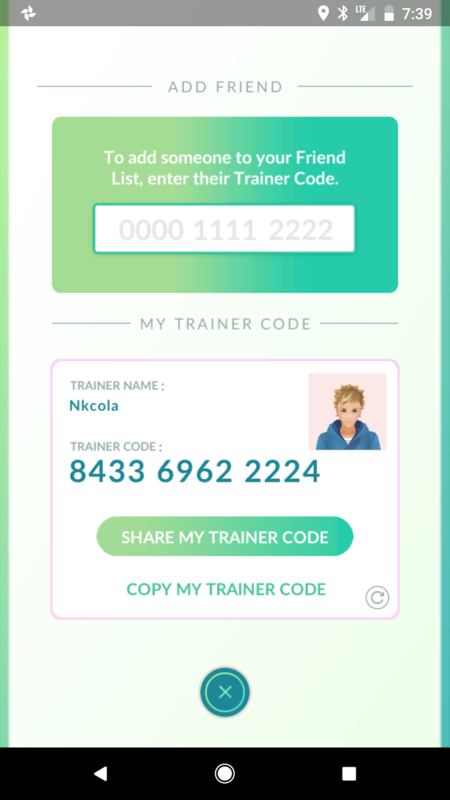 My Trainer Code is 7214 1031 4287! I'm a weak lvl 25 but be my friend because I have some rare stuff. Does anyone know who TheTrueDespair0 is? 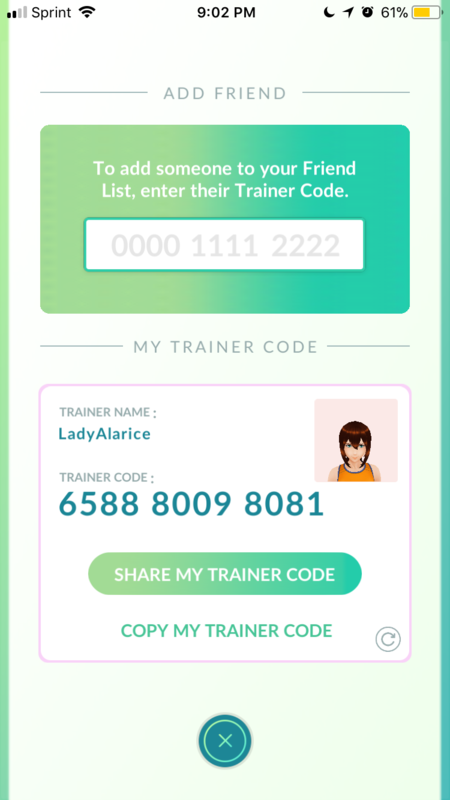 Ignore the duplicate now that I can edit this post because I'm not traveling.